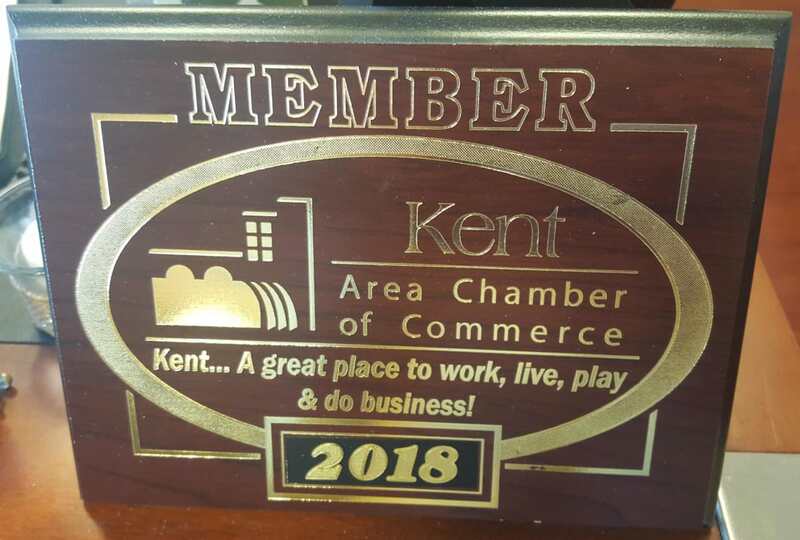 The Kent Area Chamber of Commerce specializes in promoting its members, providing networking opportunities, value and benefits, and working for the advancement of economic development in the greater Kent area. 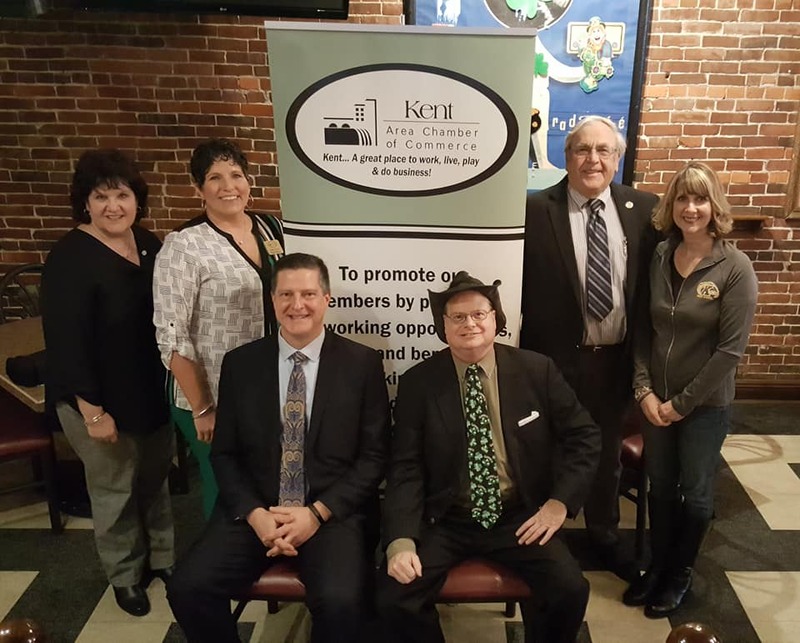 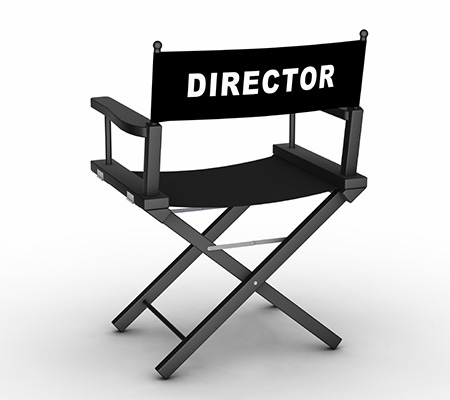 The KACC Board of Directors would like to take this opportunity to publicly thank the 2018 members who invested their money and time in (y)our organization. 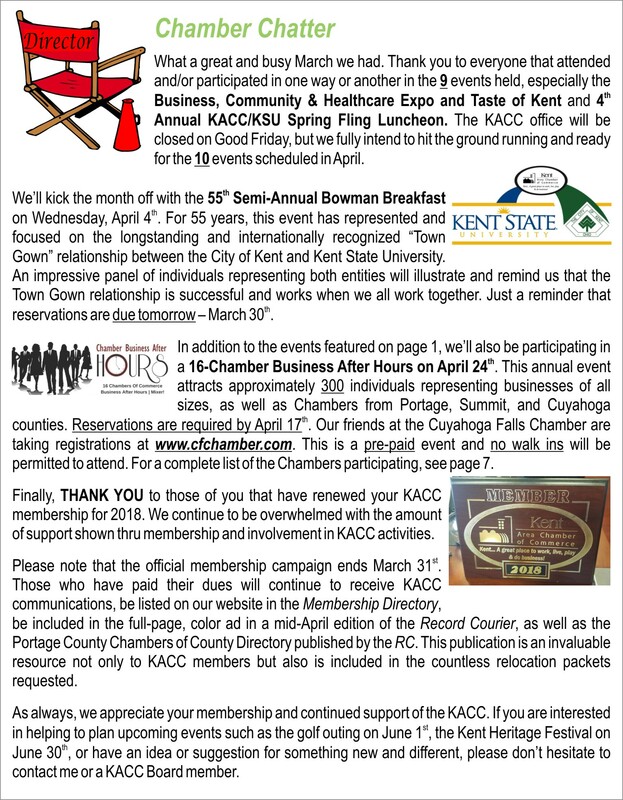 Because of your support, membership has grown from 176 in 2009, to 359 this year. 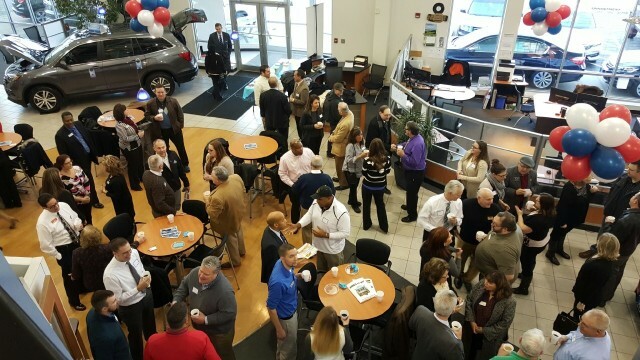 It is our goal to continue to provide you, our members, with a variety of networking opportunities so you can broaden your marketing reach, and hopefully build long, successful relationships that result in growth of your business. 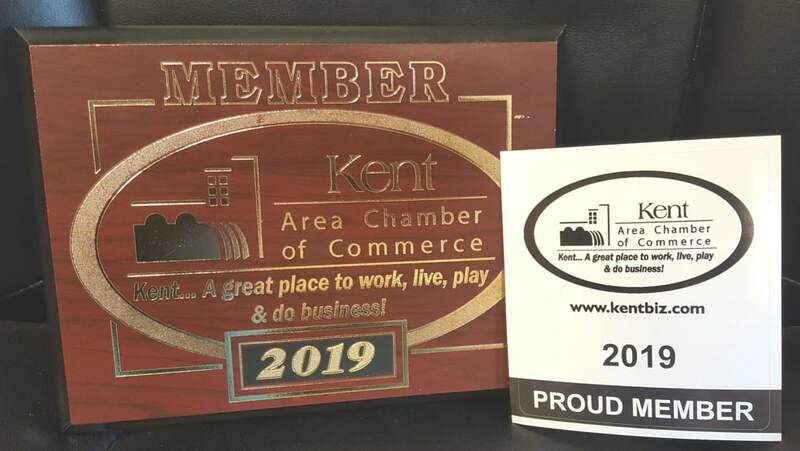 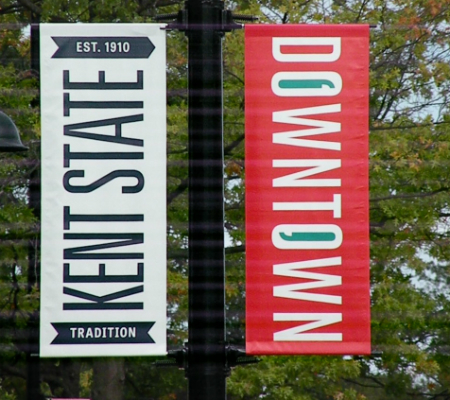 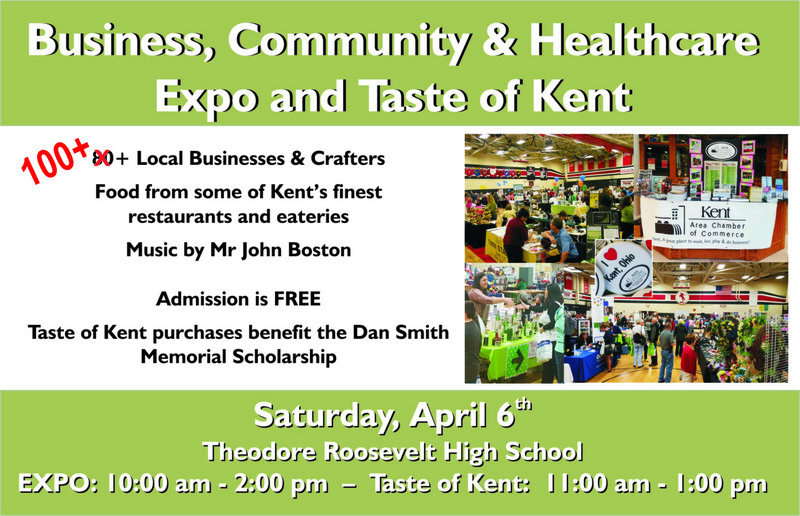 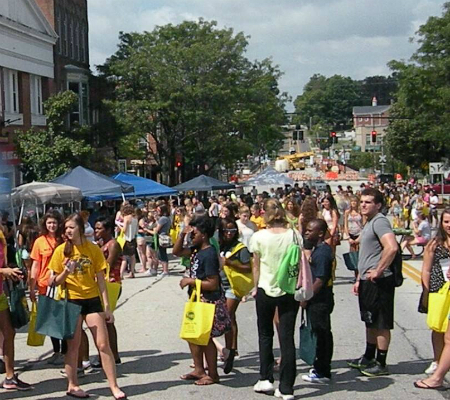 The KACC is a vibrant business-community based organization that promotes the belief that Kent is a great place to live, work, play AND do business. 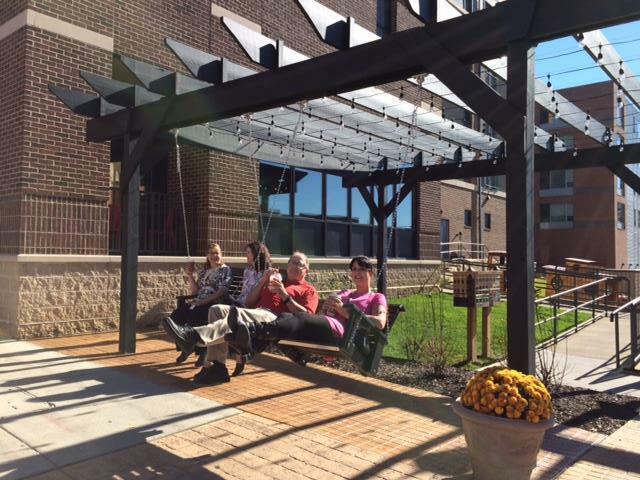 Just enjoying a beautiful day in Dan Smith Community Park!